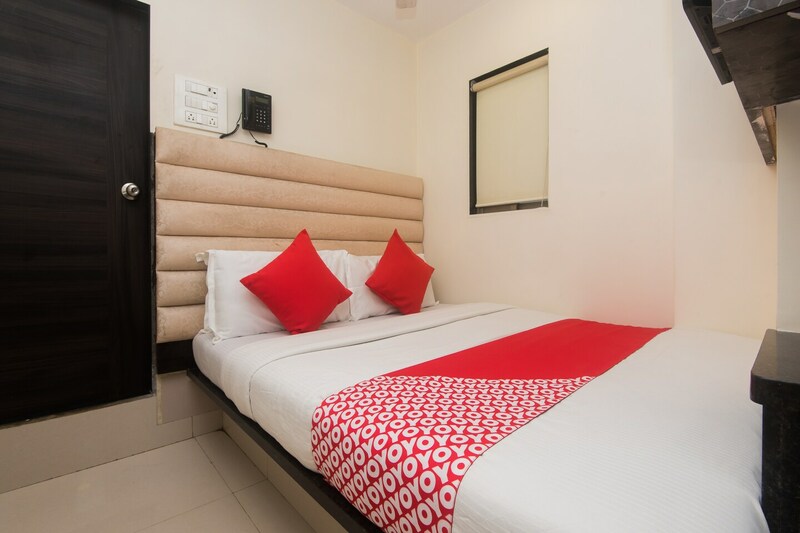 Hotel Adnoc Inn will remind you of home with its compact and cosy design, and provide you with a comfortable stay. The rooms are designed with simplicity, in soothing shades and with dark wooden furnishings and padded headboards. A table and spacious wardrobe are also provided with the rooms, so guests can unpack with ease. The windows are covered with simple blinds, to easily let in fresh air and natural lighting. The hotel offers a laundry service and free WiFi. Card payment is accepted by the hotel. A CCTV camera setup is in place for added security. Hotel Adnoc Inn also has a small common seating area where guests can rest.